This item is selling for $319.99 on eBay. 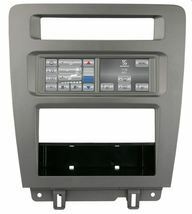 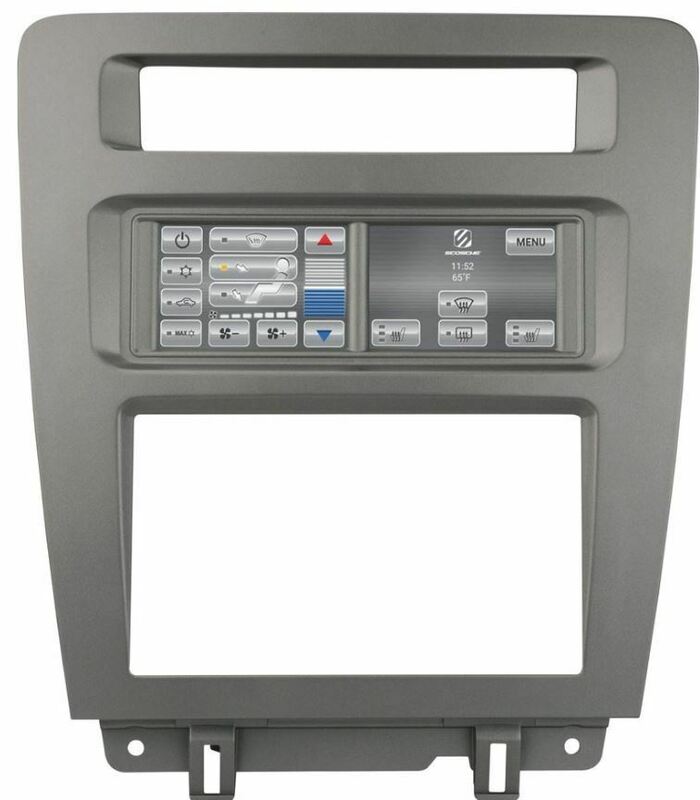 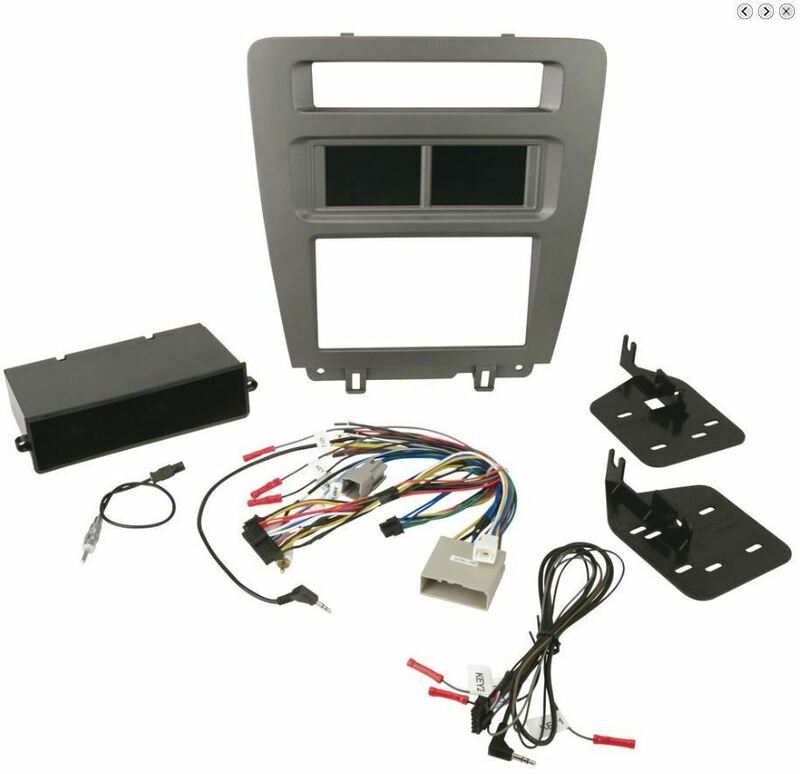 most aftermarket DIN or Double DIN units. 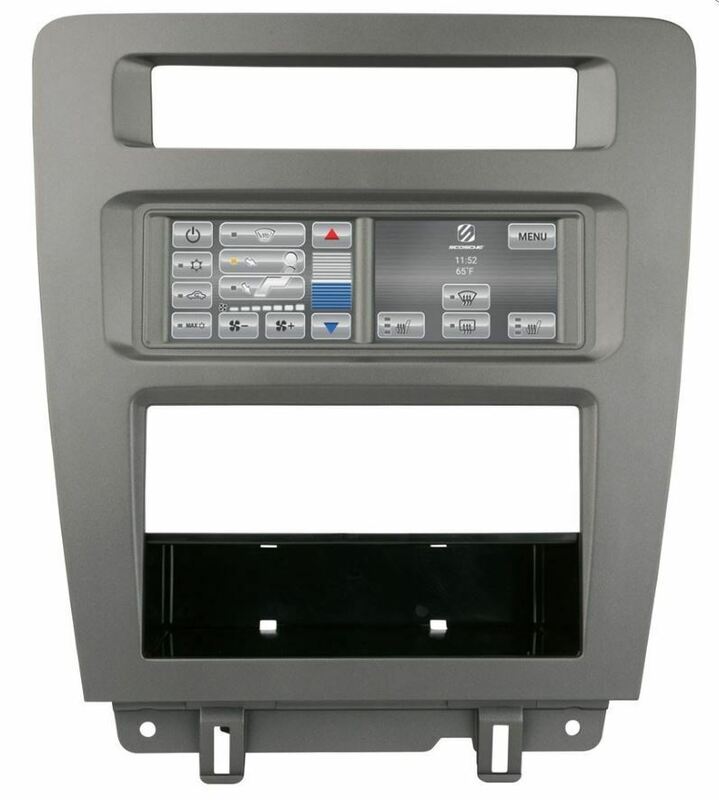 conditioning, as well as other vehicle technology systems and convenience features.